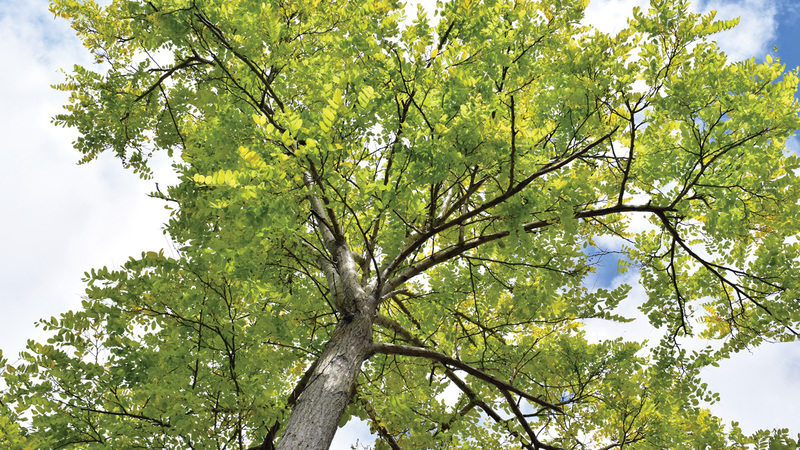 With the arrival of the emerald ash borer, an invasive insect that has killed millions of ash trees across the country, it’s important for tree owners to be able to recognize ash trees on their own properties and take preventative steps to treat them with insecticide. Branches and buds on ash trees are located directly across from each other. This is fairly rare among trees, with maple, ash, dogwood and horsechestnut trees being the predominant trees displaying opposite branching. Ash tree leaves are compound, meaning each leaf has more than one leaflet. Ash tree leaves typically have between five and 11 leaflets. The boxelder is the only other oppositely branched tree with compound leaves, and its leaves typically have fewer leaflets (three to five). On young ash trees, the bark is relatively smooth, but the bark on older, mature ash trees features a pattern of diamond-shaped ridges. Ash tree seeds are dry, oar-shaped samaras (winged seeds). They usually occur in clusters and hang on the tree until late fall or early winter. 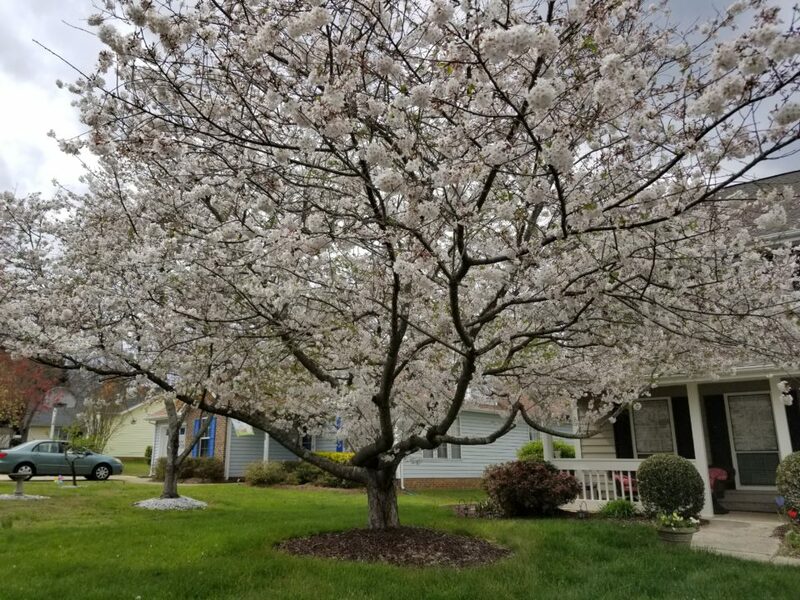 Once an ash tree is infested there is no cure, so it’s critical for residents to treat them in order to avoid the expense associated with tree loss and removal. 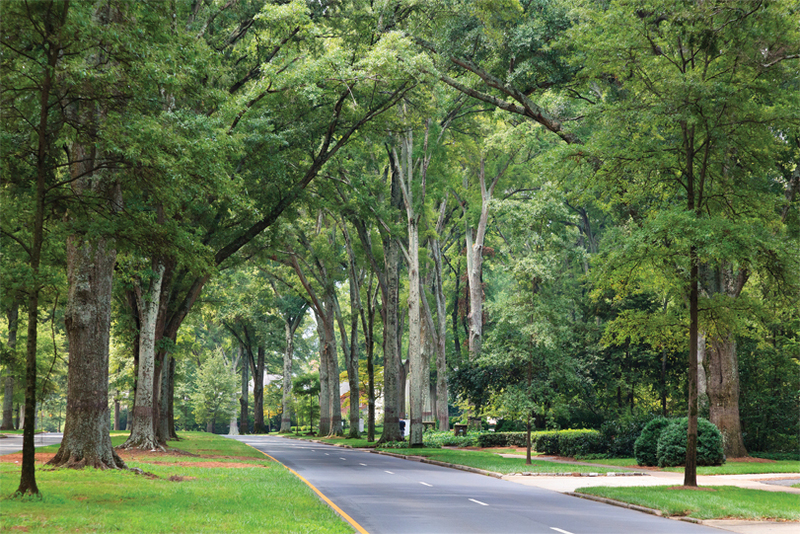 By looking for the unique characteristics listed above, Charlotte property owners can take the first steps toward defending their ash trees from this new threat. 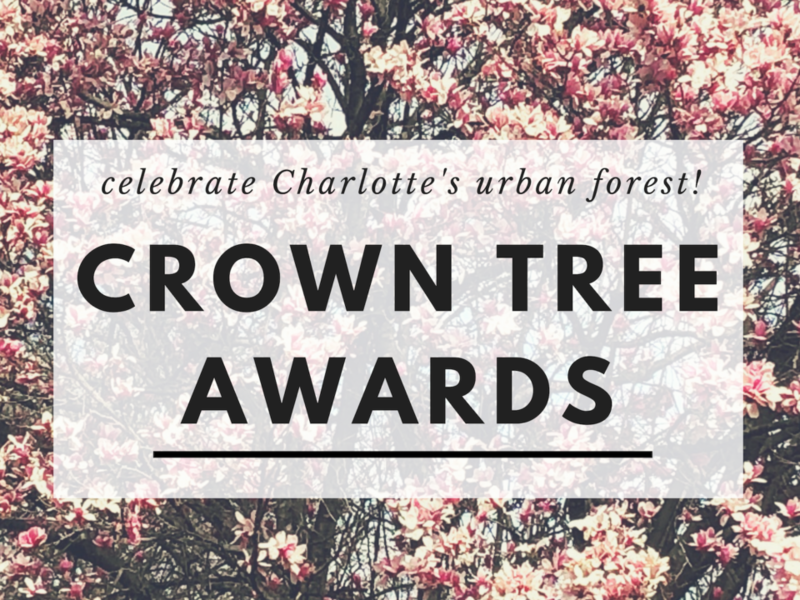 For more tree education resources, visit TreesCharlotte.org/tree-education-resources.